Hardik Pandya Row: He is not your frontline bowler, neither he is a raging wicket-taker also he rarely bowls his stipulated 10 overs. 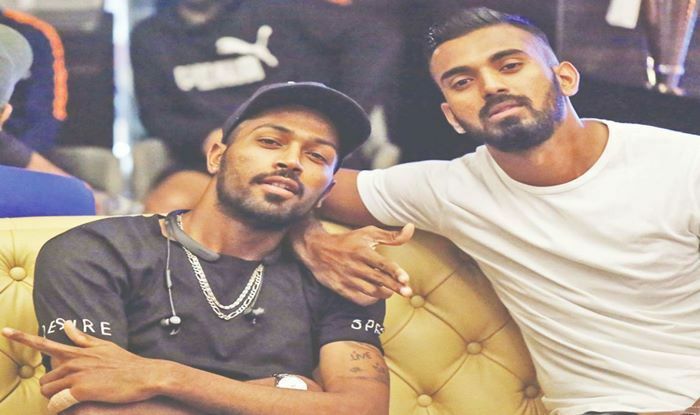 The outrage over the Hardik Pandya’s comments in a popular talk show recently blew out of proportion. The entire controversy has been garnering needless hype and drawing unwarranted attention. Not because of the nature of the comments, but because of the stature of the person at the centre of this controversy. Is he a World-Class Batsman? NO: Hardik Pandya may be an IPL Match Winner with his six hitting heroics but he is yet to demonstrate that ability in International cricket. His ODI batting average is in the twenties well below his contemporaries Shakib Al Hasan who averages 35 and Ben Stokes who averages 36. He has failed to deliver in testing conditions when the team needs him to bat for a longer period. He is yet to hit a century in ODI cricket and has just four 50s to his name. This shows his lack of consistency and not putting a price on his wicket. Barring a few debatable cameos demonstrating his six hitting ability on a flat track, he isn’t cut out for ODI batting on the international stage. His record as a T20 batsman is even more inconsistent. He has failed to convert his starts on more than one occasion and has only contributed when his contributions weren’t exactly relevant. 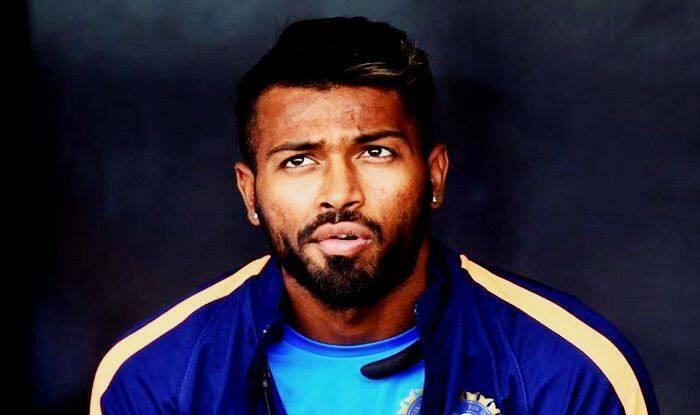 Face it, he is Not Kapil Dev: Hardik Pandya isn’t really a dependable bowler. He concedes almost run a ball in ODI and 8 runs per over in T20Is. He has failed to put a stop to runs in slog overs by bowling erratically and hardly qualifies as a wicket-taker. More often than not, he has been at the receiving end of batsmen’s fury. His strike rate of 40 in ODIs and 33 in T20s is nothing but mediocre. If you will look at the stats of Shakib and Ben Stokes, they can assert for their place in the playing eleven solely based on their bowling abilities in both the formats. He is not your frontline bowler, neither he is a raging wicket-taker also he rarely bowls his stipulated 10 overs. Attitude, Let’s Not Get There: Hardik Pandya is an IPL prodigy. He has never really slogged in the domestic circuit and doesn’t know the value of earning a place in the Indian dressing room. In an era dominated by captains and coaches when it comes to selecting players instead of the selection committee, Hardik got into the team because he enjoys the confidence of both, the captain and the coach. Despite repeated failures, he has been given numerous chances which he has failed to convert. This has resulted in a lousy outlook towards the game where he never really put a price on his wicket or put in enough effort to bowl a match-winning spell. He seems more focussed on his tattoos, his hairstyle, and his Instagram followers. It seems destiny has played its part in knocking him out of the Indian dressing room for a while since he sure didn’t deserve a place in the eleven. Hopefully, he will slog it out in the domestic circuit and make a comeback on the basis of his performance instead of his off the field antics.